3/24/19 – Dr. Amy Klinger was interviewed and quoted in Time Magazine in response to the execution-style simulated shooting of teachers in an Indiana school. Klinger is associate professor, co-chair of the Department of Secondary and Advanced Programs and director of the Master’s Program in Educational Leadership at AU. 3/20/19 – Dr. Mason Posner, professor of Biology, was interviewed on campus by Mansfield's WMFD-TV and was featured in a news segment that described how Posner and a team of undergraduate students ​have been working for the past three years to uncover what Zebrafish can tell us about cataracts, which are the greatest source of human blindess worldwide. Posner and his undergraduate students have asked how a type of zebrafish, used for years to study the cardiovascular system, develops eye lens cataracts, a disease that continues to be the greatest source of human blindness worldwide. While previous work suggested that these zebrafish produced less of one crucial lens protein, triggering cloudiness in their lenses, Dr. Mason Posner and his students used two techniques that measure levels of gene expression to suggest that this might not be the case. “Instead, it seems the abnormal lenses in these fish are caused by a more general stress resulting from the lack of another gene that controls the production of blood cells,” Posner said. 3/13/19 – Dr. Cory Hillman, assistant professor of Communicatiion Arts, was interviewed by John S. Kiernan who writes for the sports business website, Wallethub.com, to comment on the economic impact of March Madness on tournament host cities, major challenges facing college athletics, and the daily fantasy sports industry. 2/14/19 – National school security and safety expert Dr. Amy Klinger was interviewed by C-SPAN about school safety and crisis response on the anniversary of the school shooting in Parkland, Fla. She spoke via video link from Toledo, Ohio. Klinger is associate professor, co-chair of the Department of Secondary and Advanced Programs and director of the Master’s Program in Educational Leadership at AU. 1/16/19 – ESPN ran an article about Matt LaFleur, who had been a coach at Ashland and has now been named head coach for the Green Bay Packers. The article quotes AU head football coach Lee Owens. LaFleur served as offensive coordinator at Ashland University in 2007 before moving on to the Houston Texans as offensive quality control coach. 1/13/19 – National school security and safety expert Dr. Amy Klinger was a guest blogger for the publication Education Week. dir="ltr" style="box-sizing: content-box; margin-top: 0pt; margin-bottom: 0pt; line-height: 1.38; color: rgb(34, 34, 34); font-family: roboto, robotodraft, helvetica, arial, sans-serif; font-size: small;">Klinger is associate professor, co-chair of the Department of Secondary and Advanced Programs and director of the Masters Program in Educational Leadership. She wrote an article titled, "School Safety Means More Than Active-Shooter Drills." 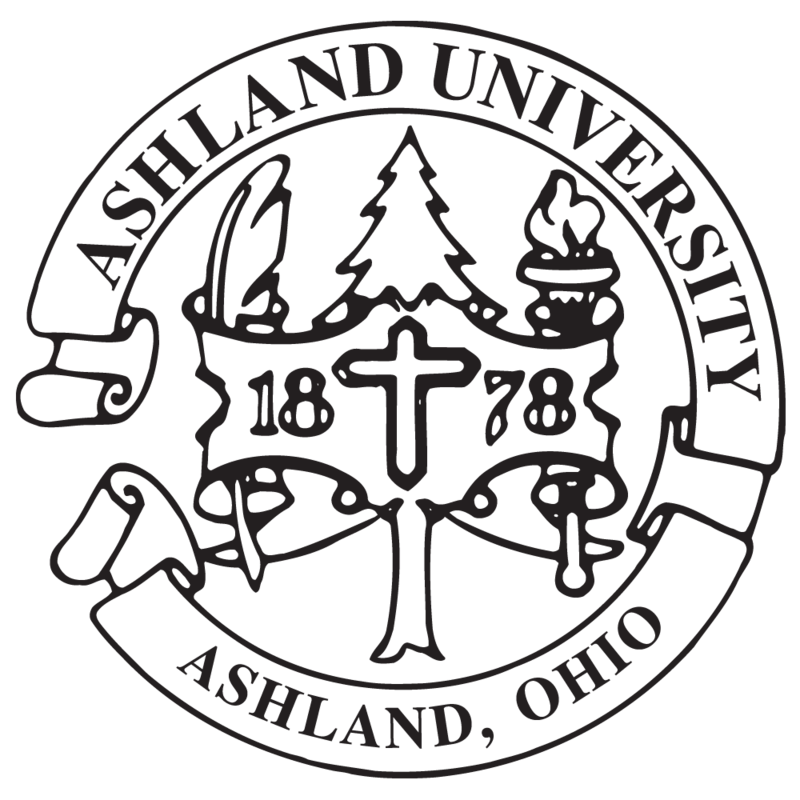 1/03/19 – Ashland University's Correctional Education program was featured in a publication titled Breakpoint, a program of the Colson Center for Christian Worldview. The Colson Center notes that their commentaries offer incisive content people can’t find anywhere else; content that cuts through the fog of relativism and the news cycle with truth and compassion. 12/05/18 – Dr. Elad Granot, dean of the Dauch College of Business and Economics, was quoted extensively in a WEWS-TV 5 new segment on the psychology behind retail displays. The segment was titled "Simple Psychology Behind Store Designs Directing Consumers Towards Better Deals for the Retailers" and featured a number of comments from Dr. Granot. 11/30/18 – AU Religion Professor Peter Slade was interviewed in Faithfully magazine. Faithfully magazine -- "a news and culture publication centering on Christian communities of color" -- published an interview with AU Religion Professor Peter Slade: "Interview: Historian Peter Slade Weighs In On Machen, Christianity, And Race"
11/29/18 – The Ashbrook Center and Ashland University are mentioned in the Dec. 17 issue of National Review. The article, titled "A Liberal History of the U.S." is Stephen Tootle's review of the book, "These Truths: A History of the United States" by Jill Lepore.